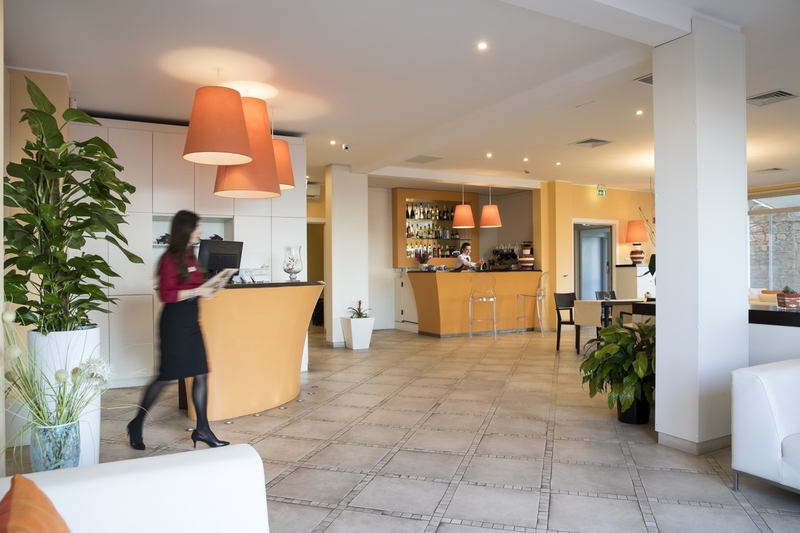 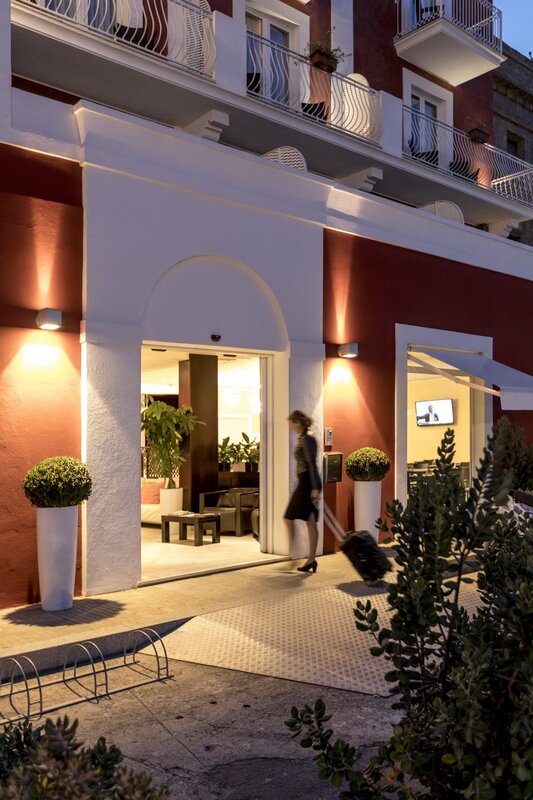 Lu' Hotel Riviera is the Hotel par excellence in Carloforte, situated at the heart of the small village, in the immediate area of the panoramic ferry dock and at a very short distance from the most beautiful beaches of the Island. 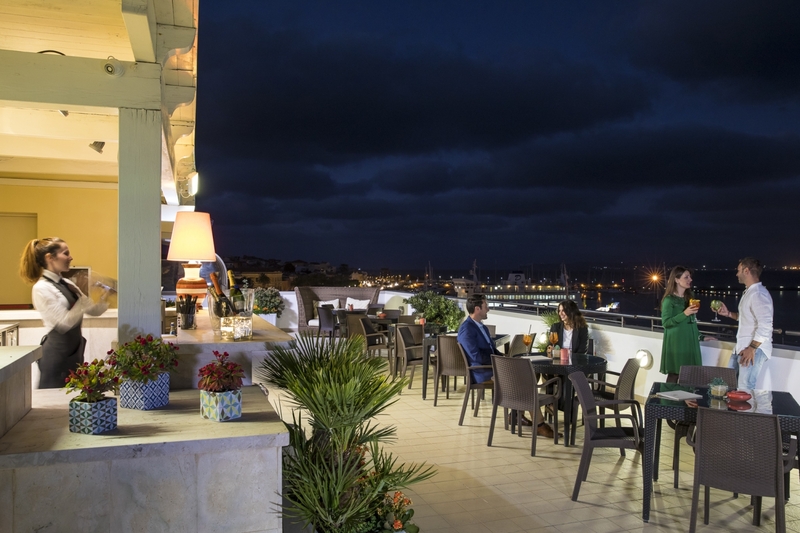 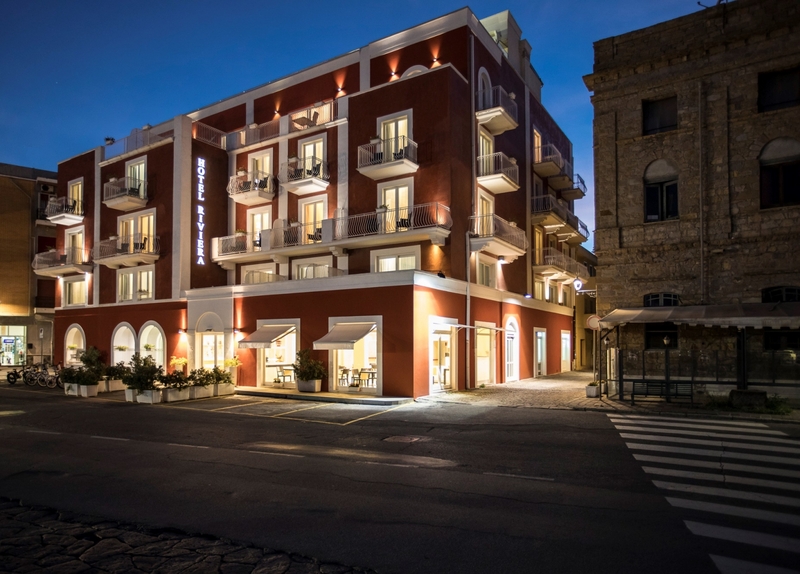 This very fascinating boutique hotel is the ideal location for a relaxing and exciting holiday at once: come to discover the marvellous landscapes of the Island of San Pietro and the colourful and vivid streets and alleys of its town centre. 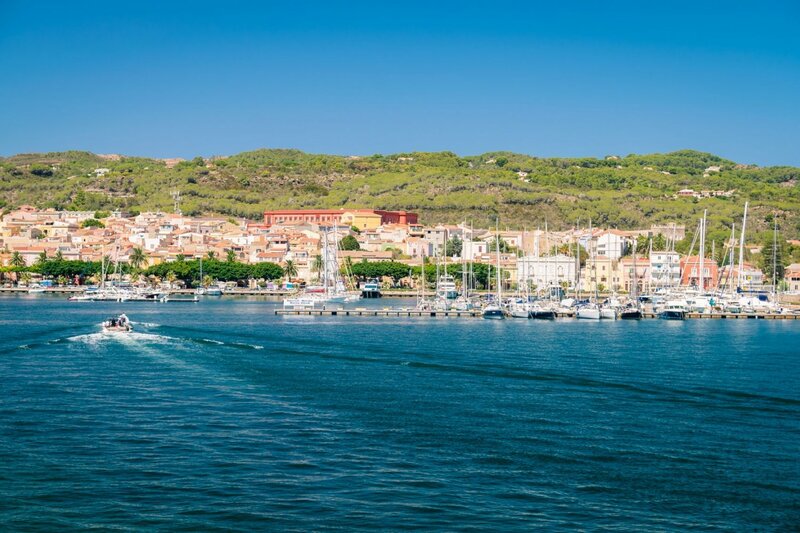 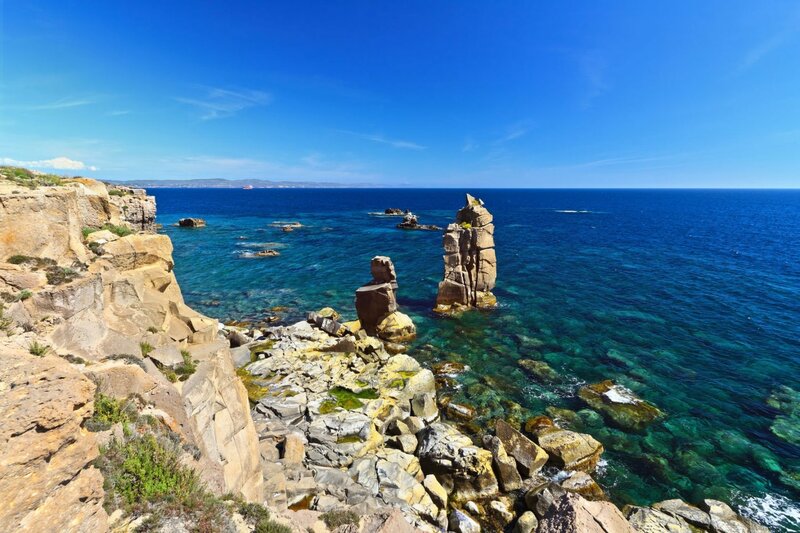 Carloforte is the only town of San Pietro Island: an Oasis of peace and natural beauty on the south-west coast of Sardinia, with a perculiar history of colonizations. 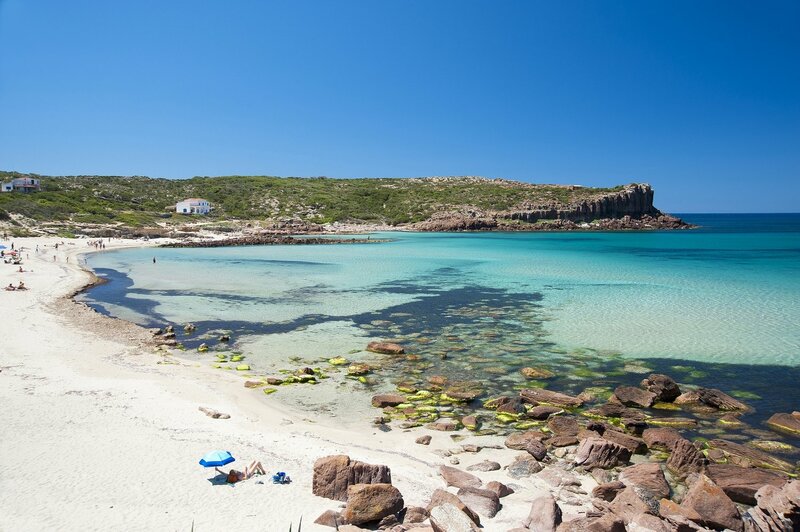 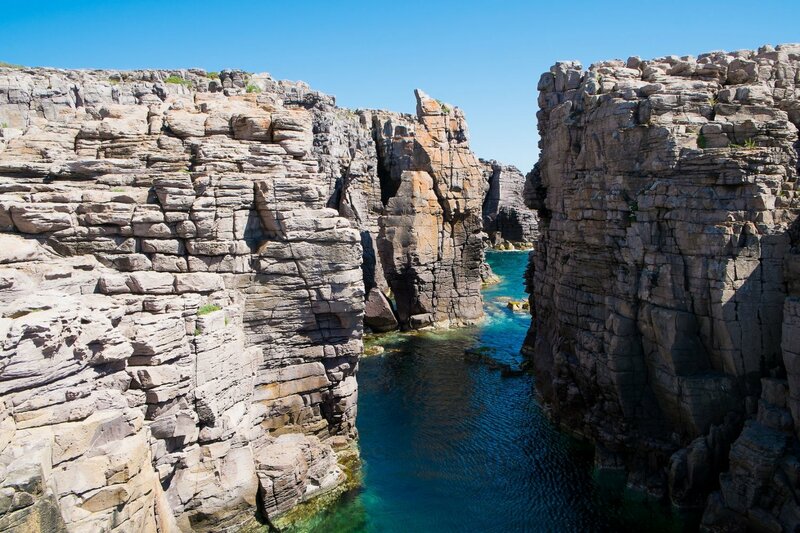 Its cristalline sea, its natural pools and magnificent marine caves, the esotic beaches of an incredible white sand, all make Carloforte a place unique for those who love the sea. 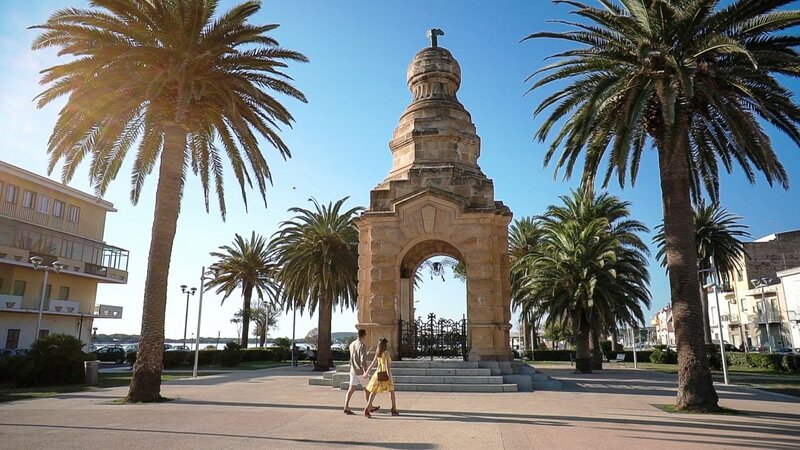 Its historical town centre is one of the most renowned and refined holiday destination for high demanding travellers. 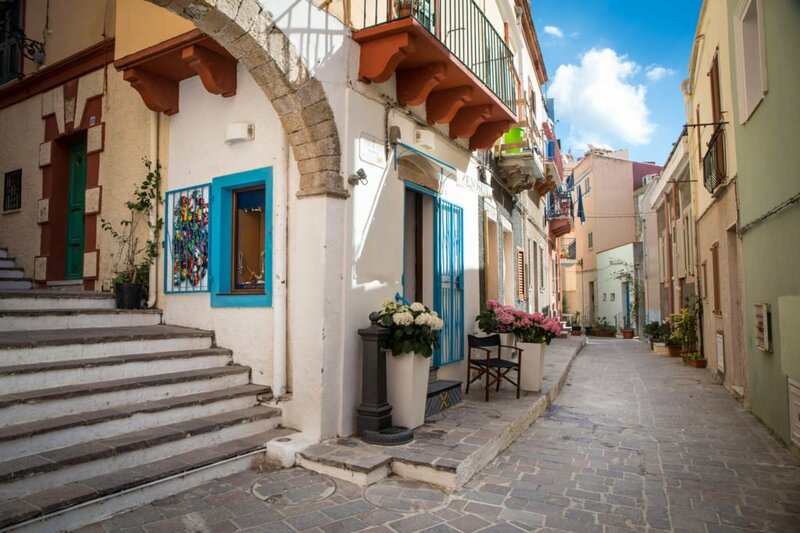 This nice village is sourrounded by history and animated by shops, cafés and traditional restaurants, where to taste exquisite gastronimical delicacies. 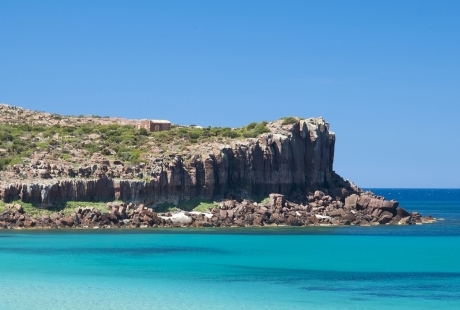 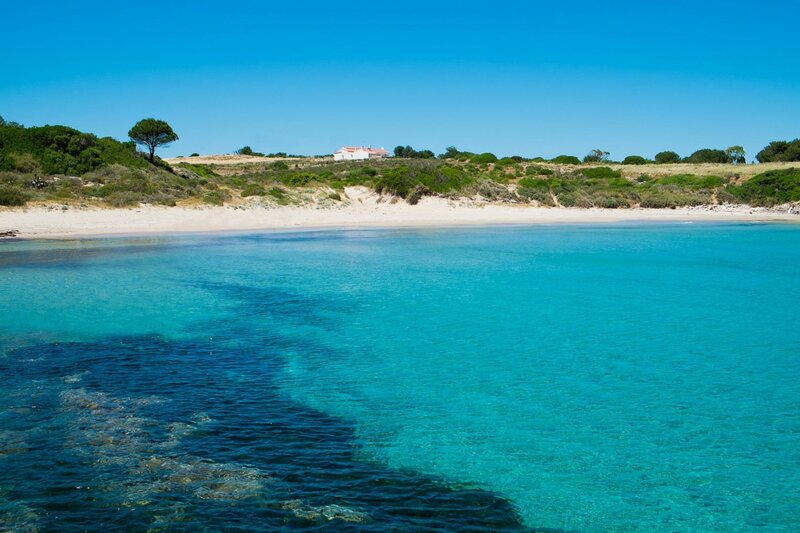 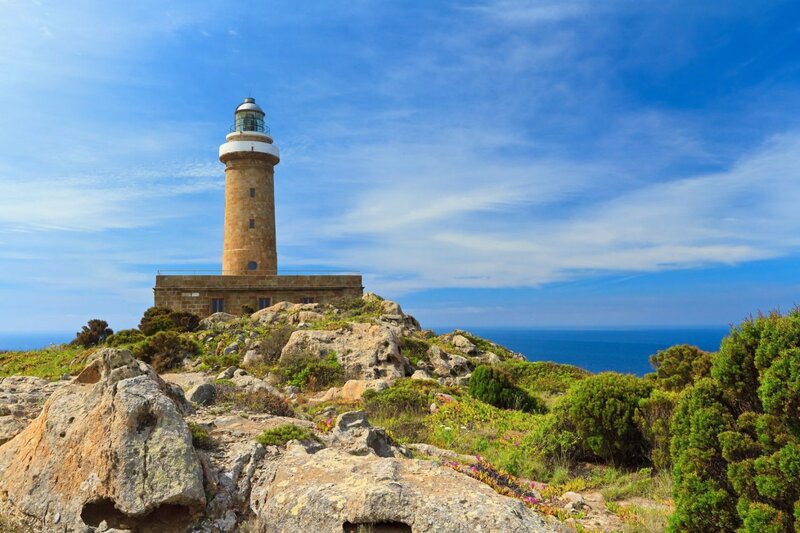 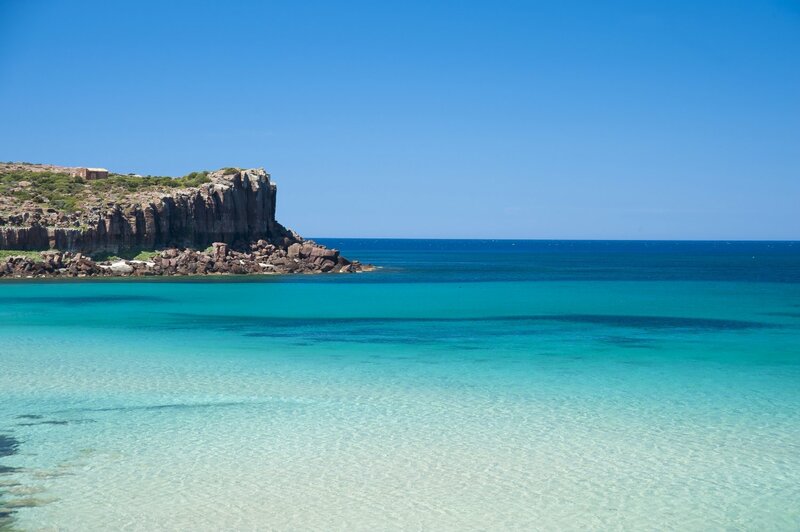 The Island is at an easy travelling distance from the Airport of Cagliari.